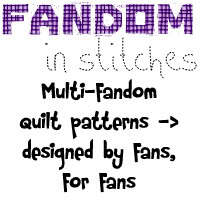 As already mentioned in 2 posts before, I'm planning a Fandom Bookshelf quilt (that's beside all the other quilts/pillow cases etc I want to make from the Fandom in Stitches Website!!!). 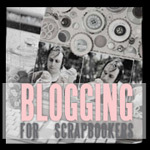 Still working my way through the list/lists, but maybe, if you comment with yours I get a reminder of more? Oh ... Oh ... OH! It's 1st June!! !